As a teacher with a busy schedule, the last thing that you will want to have issue with is shopping for a new to you vehicle. You need to have the selection, pricing and financing options to give you the best deal on a vehicle that you are excited about driving. 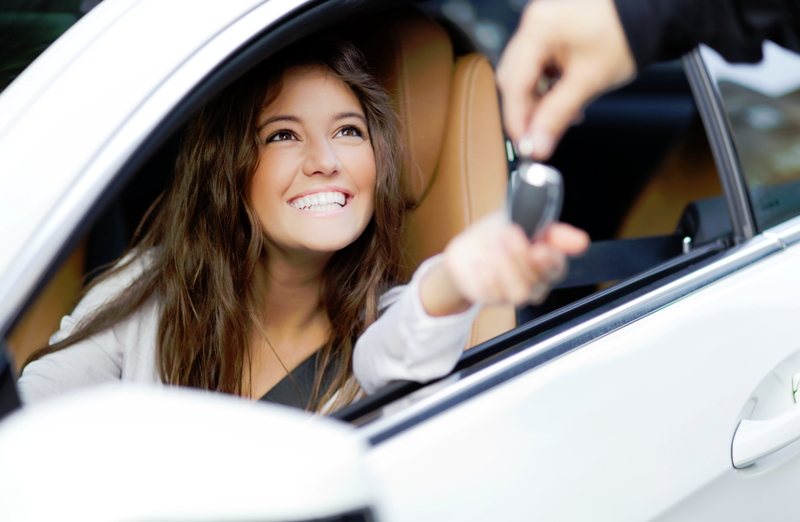 Working with Carson Cars, you have the added bonus of quality teacher auto loans in Snohomish County so that you know that you will always be getting the best deal possible. Each of the vehicles that we offer comes along with a great warranty at no additional cost. Not only that, but you never have to worry about having a limited selection to choose from. We always make sure that we have a great selection of at least 200 vehicles on the lot at all times so that you have the ability to pick from the best when you are ready to take a test drive. Have you heard that our dealership has been awarded as one of the top locations for customer service? From the very moment that you start to work with our staff, you are going to see why we came out on top in customer service. We employ nothing but the friendliest and most professional staff possible at our family owned dealership. Stopping by our dealership will help you to make a decision on a quality used vehicle to meet your needs. Whether you want to have a truck, minivan, car or SUV, we will have the selection and pricing that you need to make a perfect purchase. Call Carson Cars today at (855)583-9356 to learn more about teacher auto loans in Snohomish County. We look forward to working with you and making you part of the family.